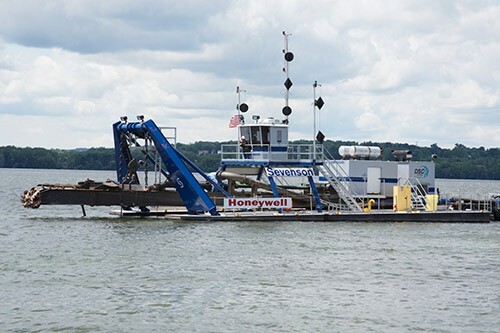 construction technicians, engineers, scientists and dredge operators are some of the people who are helping Honeywell to clean the Onondaga lake. One of the jobs for Honeywell is to dredge. Dredging is to dig out the bottom of the lake then later it is capped with dirt then replanted with native plant life. Stream surveyors such as Derek help to see if the water flowing into Onondaga lake is clean and healthy. Derek is doing his macroinvertebrate twist to catch the macroinvertebrates in his net to see if the stream is healthy. 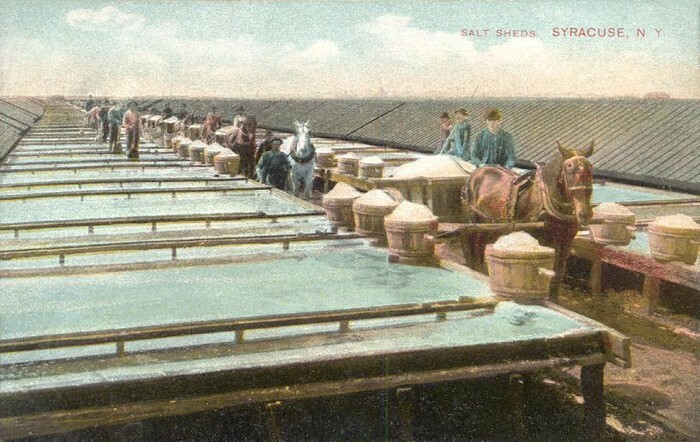 During the salt industry one of the jobs was to make salt. There where many reasons for salt to be made. For example, when meat was in the city, poop dust would infect it and get people sick to fix this problem they used salt. there 2 ways to make salt the first one is to use the solar method, and lastly the boiling method. Solvay Process Company turned salt into soda ash. 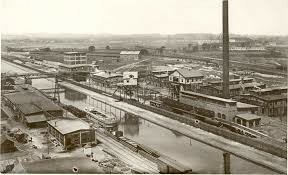 The salt was drilled from salt springs near the shores of Onondaga lake, then turned into soda ash.Soda ash could be used to make glass, chemicals, detergents and paper. I thought the field trip was fun experience because, I got to see the dredge operators' dredging the lake bottom. 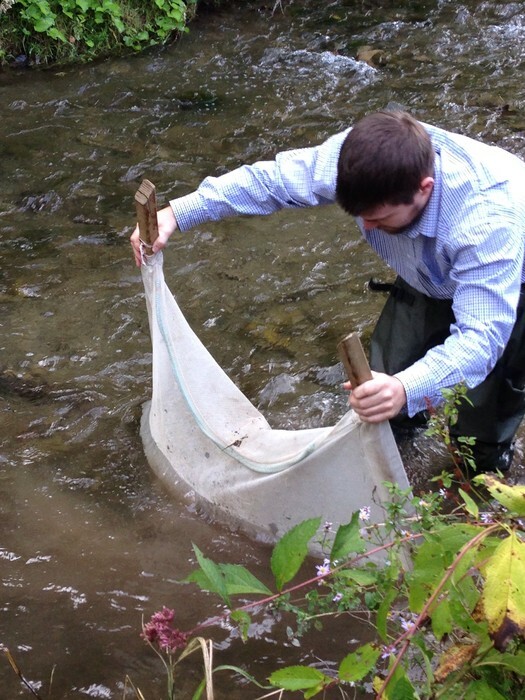 I also got to watch and try catching macroinvertebrates in a net at Saw Mill creek. Then In the salt museum, people played roles and informed us about modern day lives, jobs and the area around Onondaga Lake.